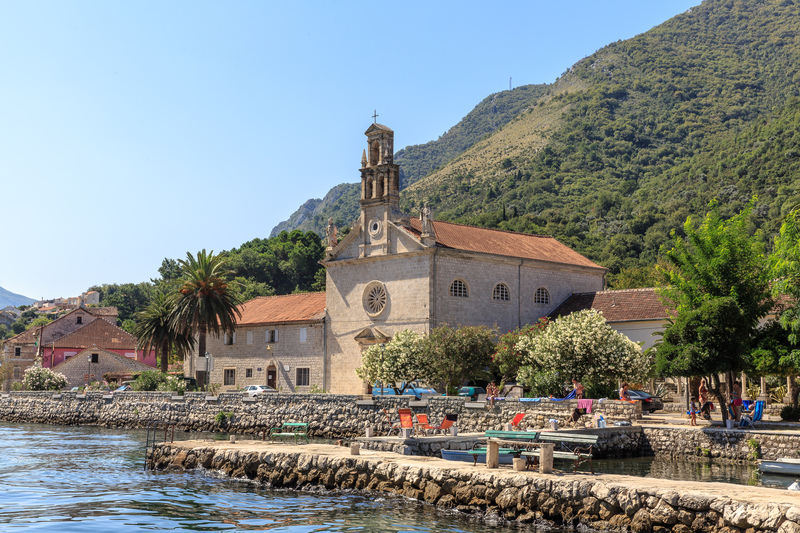 This 4 hours long private boat tour takes you first to Our Lady of the Rocks, an artificial island in front of Perast. Made in the late 15th century, where, the brothers from Perast found the painting of Our Lady, and the citizens of Perast in 1452 decided to build a temple in office Mother of God. Rocks were piled around the site and a chapel built on it. Then, in Fasinada, traditional custom, they unloaded the rocks for centuries, sank dilapidated boats and Turkish ships, so that over time the surface of the island is increasingly spreading. 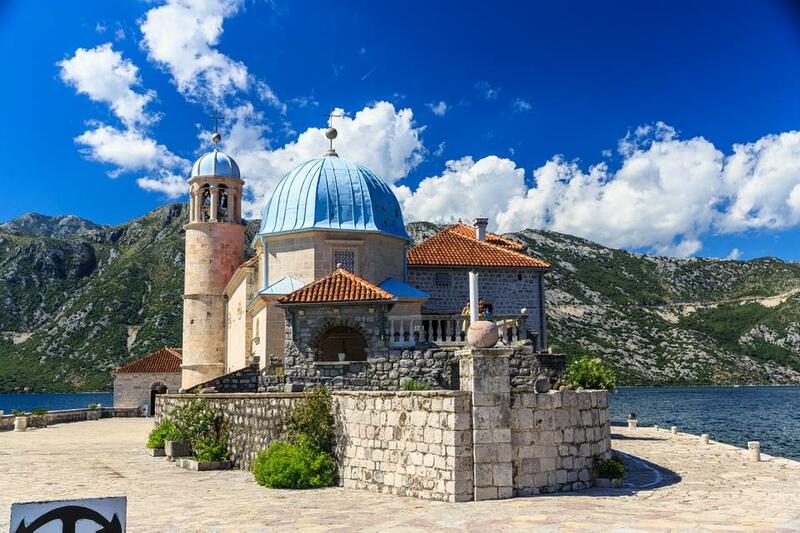 Our Lady of the Rocks is situated in the middle of the bay, on perfect location where you can enjoy view to Lovcen mountain and admire beauty of Perast . On the way to island and church of Our Lady of the Rocks we will enjoy nice scenery of bay of Kotor. Second stop is Perast, surely one of the most beautiful places in Boka Kotorska. 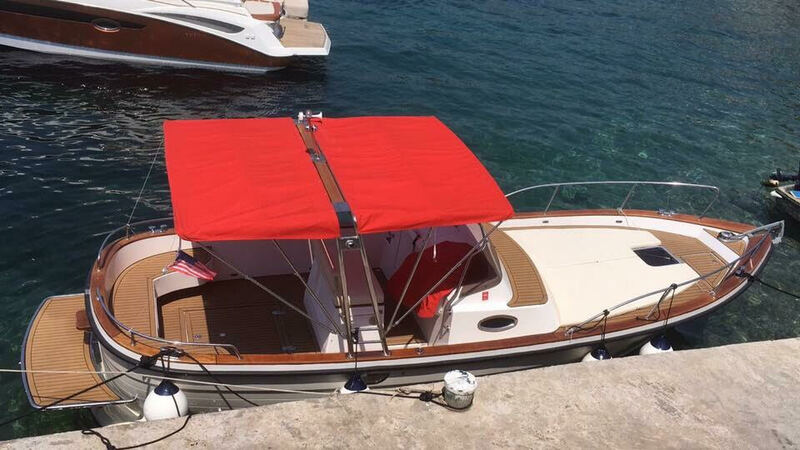 Lot of narrow streets and baroque palaces which provide evidence of the previous rich lifestyle of the inhabitants, testify to the richness of the Bay of Kotor sometimes, on days when there used to be a luxurious life of its inhabitants. 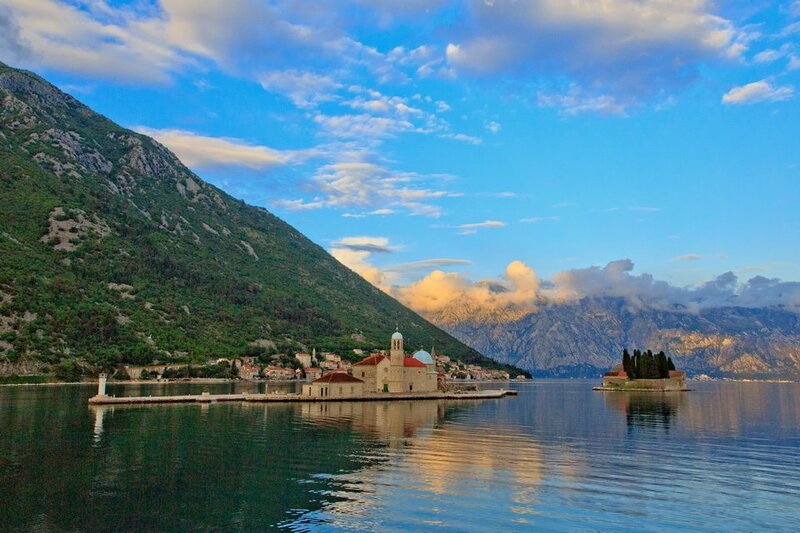 Perast used to be a town of sailors and for being known outside the territory of Montenegro. We can see even today the famous stone houses and captains mansions built in Baroque style. 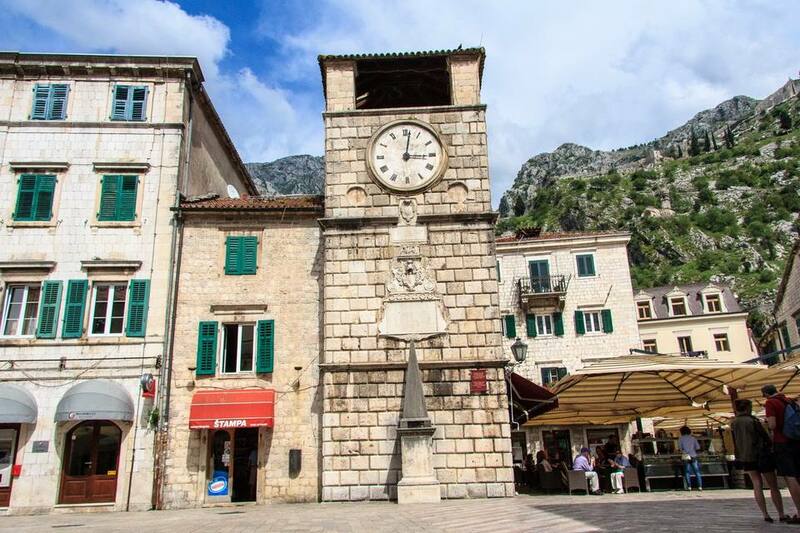 At the end of the tour we will be visiting old town of Kotor where you will have 1 hour long walking tour of Kotor, this well preserved medieval town. 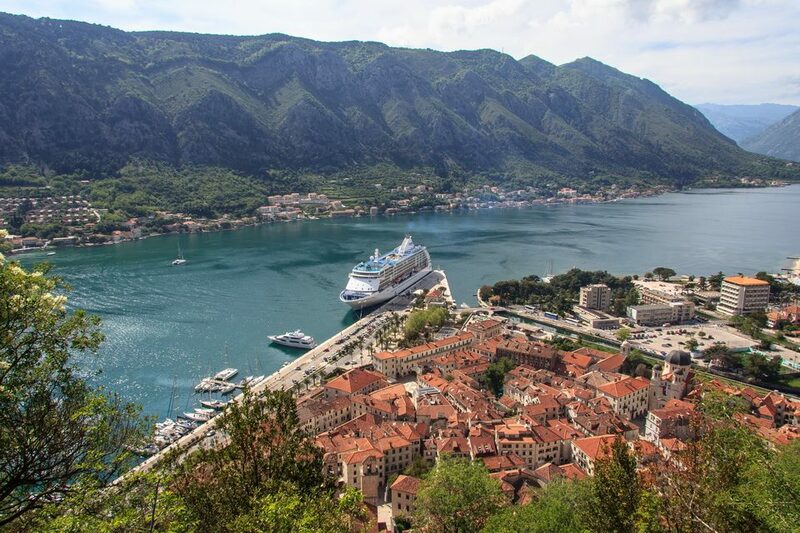 Kotor is situated in the corner of the one of the 20 most beautiful bays in the world, place of traders and famous sailors. 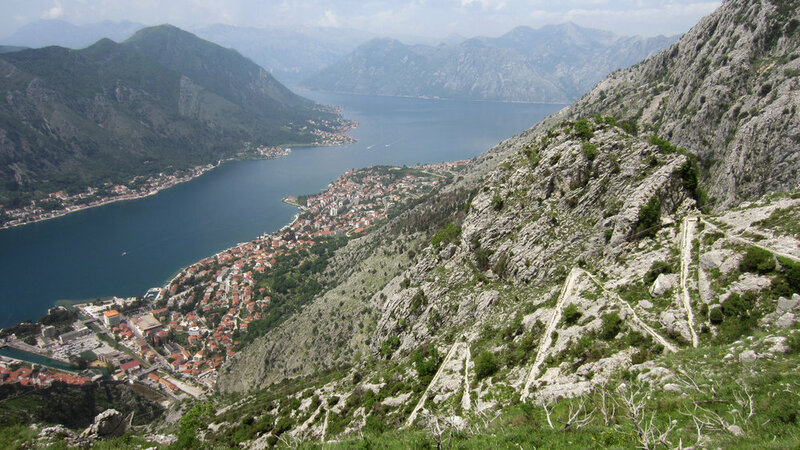 Medieval architecture and numerous monuments of cultural heritage have made Kotor a UNESCO -s list of "World Natural and Cultural Heritage" on 1979.
for bigger groups we can offer discounted prices.